“Customers who bought this item also bought...” One small ‘suggestion’ for a shopper, one giant ‘categorization’ for the retailers. Companies are increasingly embracing the new mantra in retail:shoppers tend to correlate items that have been considered by others. An informed recommendation during the cart-filling ritual makes all the difference. Which is why retailers are hounding for insights on recent buying behaviour. What we are witnessing here is the birth of a new frontier in the retail space. Martin Roll calls this the retailarity. Why is this important for a retailer? Because recommending products is still a gamble. Unless, you are a specialized retailer selling category-specific items, the recommendation is very much based on grouping apples with oranges, a pair of scissors with a sack of potatoes. Gift Cards, on the other hand, lends themselves to both category-specific and category-agnostic groupings. For while gift cards are products, they do not have features! Thus, gift card recommendations can help a retailer achieve a stepper shop uplift. 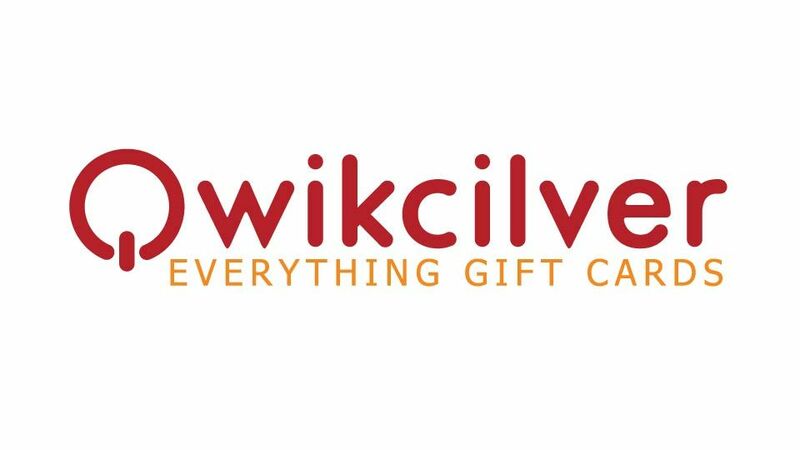 At Qwikcilver we are committed to enabling retailers to enhance their sales, or establish new revenue stream, through gift cards. Our Gift Card processing solution helps launch gift cards, unify gift card transactions across customer touch-points, manage other retail currencies, offer multiple channels for redemption, fulfil orders end-to-end, and more. We want to make retailarity a regularity for the retailers. Tell us your problems. Comment below.